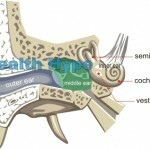 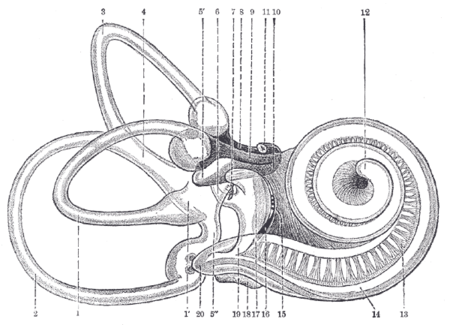 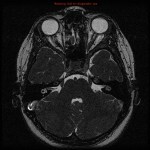 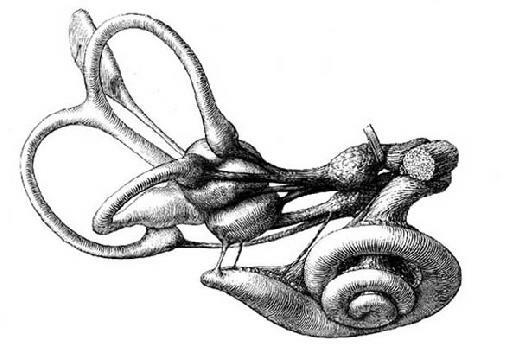 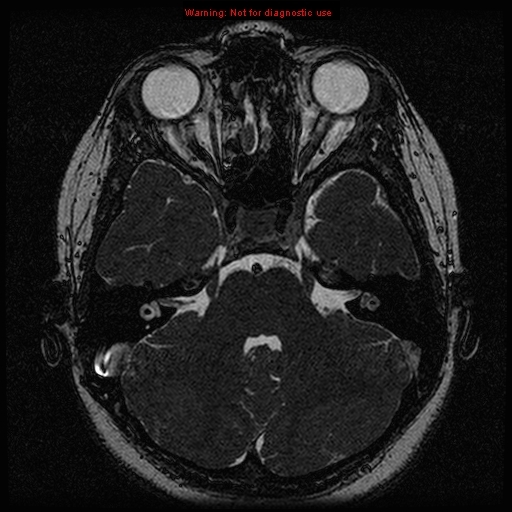 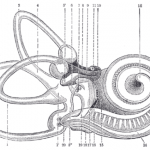 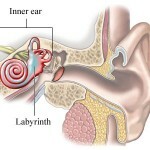 Labyrinthitis refers to an ear disorder characterized by irritation and inflammation (swelling) of the inner ear, the causes of which are several. 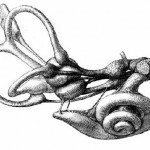 It mostly occurs as a result of an ear infection, an upper respiratory infection, an allergy, cholesteatoma, or intake of certain drugs dangerous to the inner ear. 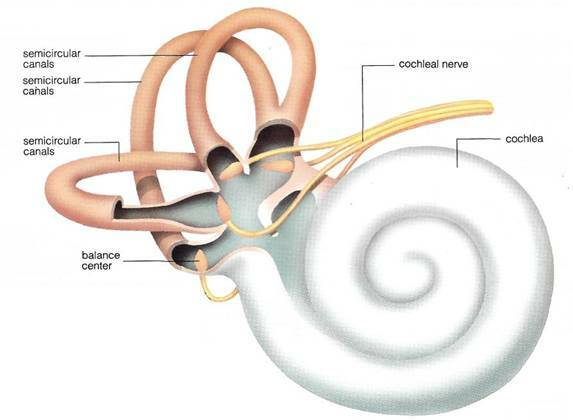 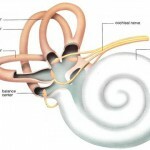 In case of labyrinthitis, the parts of the inner side of the ear become swollen and irritated that disturbs its functionality, including the ability to balance you. 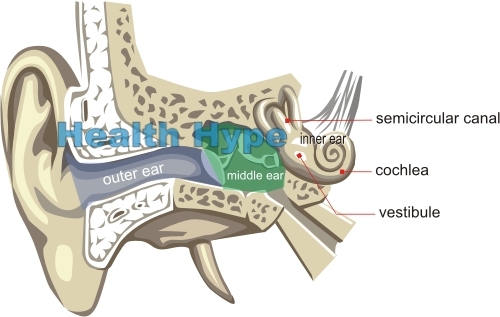 Risk factors include excessive alcoholism, stress, fatigue, allergies, recent viral fever, respiratory or ear infection, smoking, and intake of certain non-prescribed drugs. 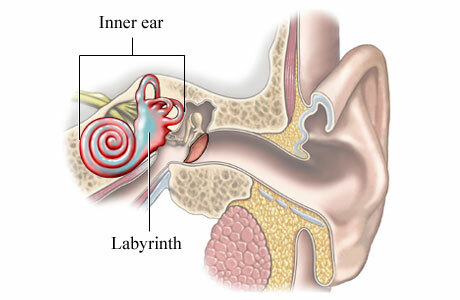 Symptoms of labyrinthitis are abnormal sensation of movement, dizziness, nausea, vomiting, hearing loss in one ear, involuntary eye movements, and ringing in the ears.